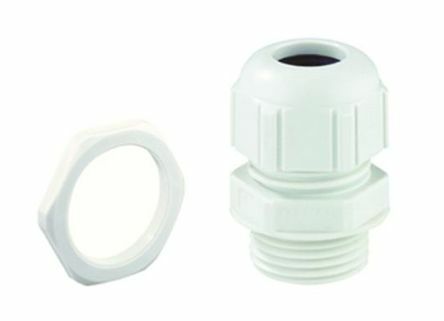 We have a large range of products to help you attach, secure and protect cables including cable glands, locknuts, cable grommets, cable covers as well as gland kits and adaptors. Choose from brands such as Lapp, HellermannTyton, SES and our own quality brand RS PRO. 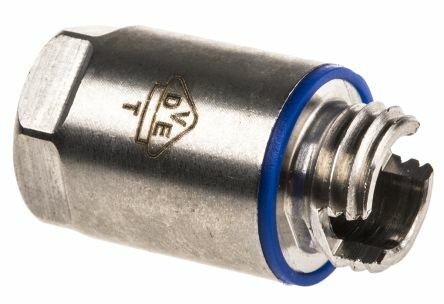 Cable glands- also known as strain reliefs, are used for cable installation into equipment to ensure correct sealing, provide strain relief and protect the cable components from damaging environmental factors such as dust and moisture.They're available in a range of materials and sizes. Some have additional features such as ATEX approval for use in explosive environments. They can be used with different types of cable including power, data and control cable. Use our cable gland size reference chart to help select the gland size you need. 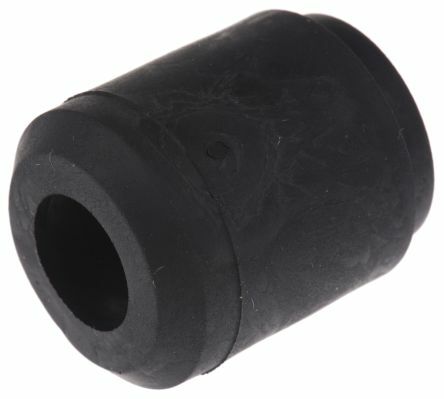 Cable grommets- are usually in a ring or strip format that fits onto the edges of a hole where cables will pass through to protect or seal them. They are usually manufactured from rubber and commonly used in offices to manage cables. 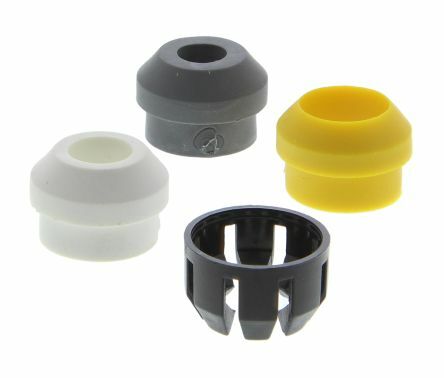 Cable protectors- allow cables to be held inside to protect them against damage. They're usually used in areas where people are at risk of tripping. The Spelsberg white metric sealing kit supports the changeover from PG knock outs to metric knock outs. The sealing kit come in thread sizes from M12 to M25 and have a rating of IP68.